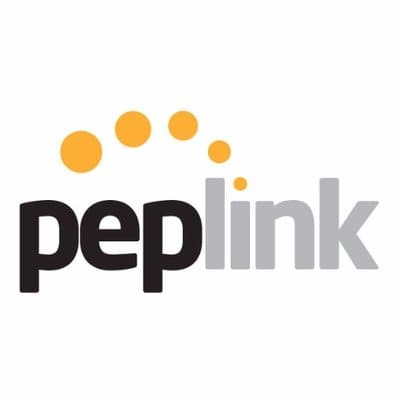 Peplink is a world-leading Internet connectivity technology company and the leader in Internet load balancing and VPN bonding solutions. Peplink Balance Multi-WAN Routers have been deployed around the world, helping thousands of customers from varied industries to increase bandwidth, enhance Internet reliability, and reduce costs. The Company also grants software licences and provides support services in connection with its SD-WAN solutions. The Company sells its own branded products to an extensive global network of more than 500 resellers in approximately 70 countries.